I would love to share with you my secrets behind the Art of Wishing and working with energy to help you to create the life you’ve always wished for! 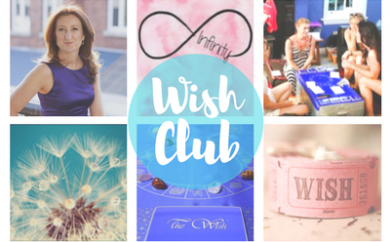 Louise hosts The Wish Club on Facebook every month providing her personal tips and insights on how to make Wishing a positive and empowering part of your everyday life. We welcome you to join us! Louise is available to host Wish games for groups of 50 to 500+ for your next conference or networking event. Experience the magic that only Louise can create connecting people from the heart! 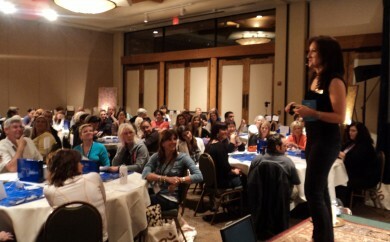 Louise’s professional background coupled with her spiritual training makes her a unique keynote speaker. She is available for networking conferences, sales trainings and team building events. Thank you Louise from the depths of my heart for your friendship, kindness, love, generosity and truth. You are simply the best and most magnificent mentor in the entire cosmos. Thank you Louise for your love, wisdom and authenticity. …. you have changed my life. I will be a heart teacher, because of you. Best money I ever spent!! Thank you ooooodles and oodles of gratitude to the best teacher on the planet. Back home after enjoying a wonderful four days at MBS London with Louise. Playing The Wish, game after game and witnessing so many people shift inner blocks, align themselves, grasp their wishes....was simply awesome! One lady who I had played a session with, let me know that on her journey home by tube , she got chatting to a lovely guy and they swapped numbers !! Guess what her wish had been.....?? Yes a soulmate. The Wish always happens. Yesterday I played The Wish and changed my life! Thanks Louise Laffey you are a superstar! 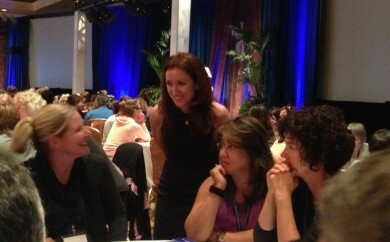 Thank you for The Wish Intensive ~ I'm enjoying so many positive changes already. Life IS easy living in the flow!! Thank you, thank you, thank you Louise . You are amazing ... I want to say thank you for such a powerful lesson and insight, I can now move forward to do what I am on this planet to do, my true life purpose. Louise, I cannot thank you enough for your time today. I feel different. Empowered...excited...intrigued...grateful...READY! "My wish? To make the world a little happier, one wish at a time."